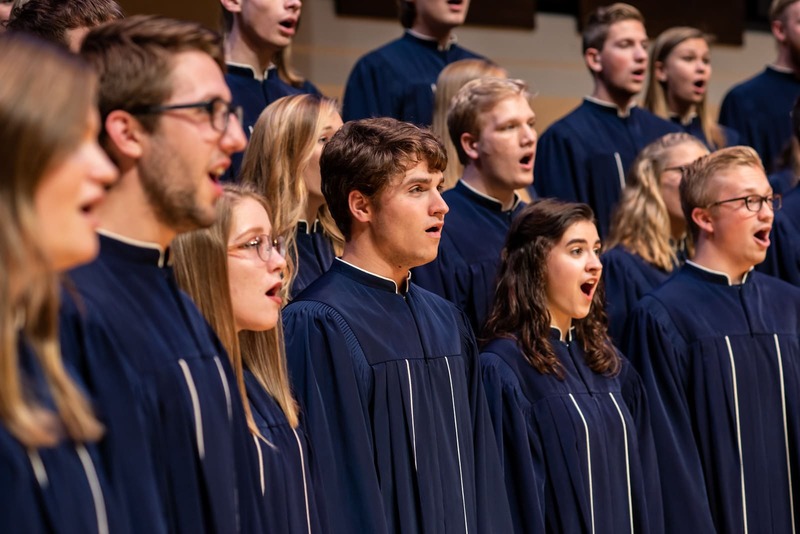 Dordt has been invited to send a choir to represent our university at the celebration of the 400th anniversary of the Synods of Dort in May 2019. 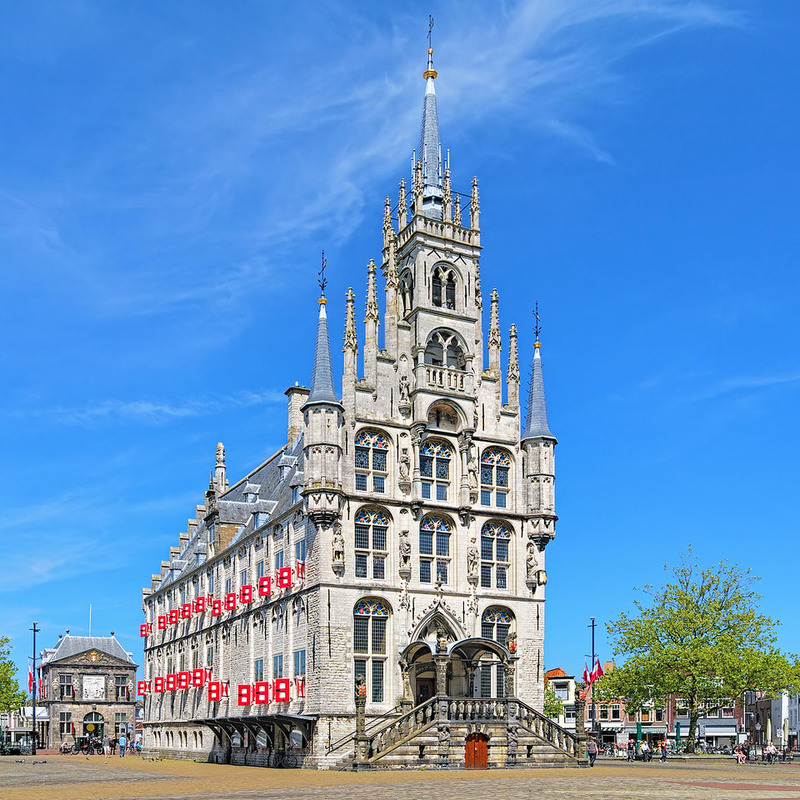 The choir will be participating in a ceremony at the Main Church (Grote Kerk) in Dordrecht on May 29, as part of a live television broadcast that will reach the entire country. In addition, the choir will also perform a full concert at the Grote Kerk on a separate occasion. 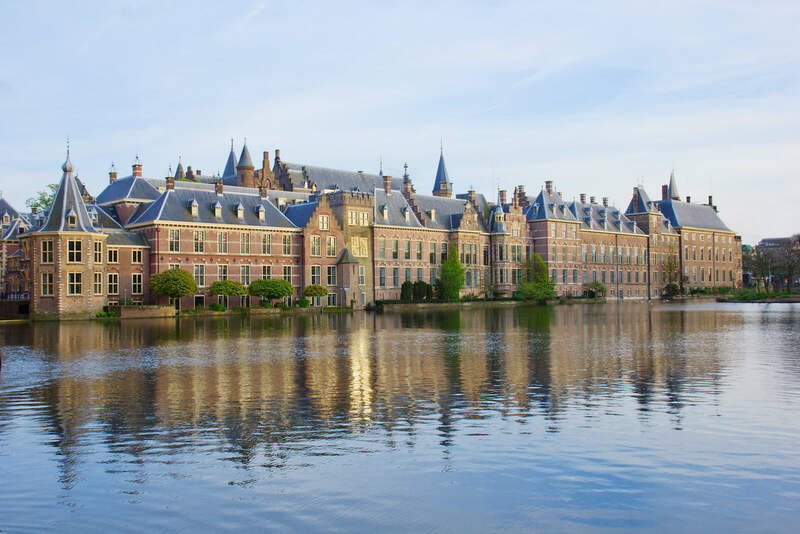 The tour will run from May 24-June 2, as the choir will also visit and perform in other cities including Amsterdam, Gouda, Ellecom, Haarlem, Katwitjk ann Zee, Kapelle, and Brugge (Belgium). Forty-four singers (15 current students and 29 alumni) are committed to this trip. Each student and alumnus is responsible for their own expenses ($3285). Some students however, need financial support in order to take full advantage of this once in a lifetime opportunity. Please consider helping us meet our fundraising goal of $18,000 to support those members of the choir who need financial assistance in order to travel with the group. Share in the celebration of the 400th anniversary of the Synods of Dort. Imagine the possibilities your gift affords a student. Provide a rich opportunity for students to connect with the past in a powerful way. Impact a student's life through the gift of music.